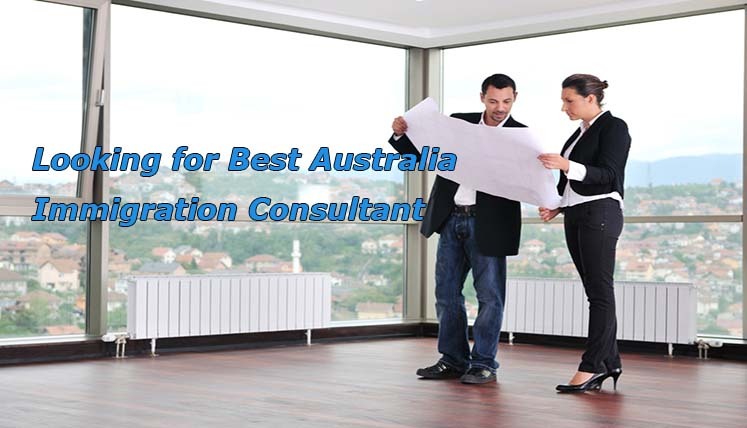 Looking for Best Australia Immigration Consultant in Mumbai? Looking for the Best Australia Immigration Consultant in Mumbai? The search for an Immigration consultancy service is justified, especially if you are moving to a country like Australia. It is one of the advanced countries, which are really particular about their immigration rules and guidelines. Hence, any violation of the Visa and immigration rules is taken quite seriously by the DIBP (Department of Immigration and Border Protection). Well, finding a consultant for Australia immigration is not difficult thing in Mumbai city, as thousands of people every year immigrate to Australia from Mumbai, though, hiring a trusted one can be a challenging task. Mumbai is known as a financial capital of India, and also produce huge number skilled and talented professionals in the IT, Engineering, and healthcare sectors, etc. Many of these professionals, every year, move to Australia from Mumbai in search of better career growth, high income jobs, higher living standards, quality of life and infrastructure facilities, etc. However, for successful immigration to Australia, you require a trusted and efficient Visa Consultancy Service. How to find genuine Australia Immigration Consultant in Mumbai? Which is the Australia Immigration Consultant in Mumbai at now? Well, looking at the success rate, accreditation status, popularity, trustworthiness, transparent process of immigration, reasonable consultation fees, etc. Visas Avenue Immigration Consultancy is one of the best consultancy services available for Australia immigration process. Visas Avenue is a registered as well as prominent Immigration Advisory Company in India. It has its immigration offices in Delhi, Bangalore and Hyderabad and its soon opening its new Visa Consultancy office in Mumbai. You will get to know the address and contact details of Visas Avenue Mumbai branch very soon, i.e. most probably in the first month of New Year 2017. If you wish to discuss your Australia immigration process, plan, and eligibility with Visas Avenue immigration expert, you may send an email to info@visasavenue.com. You may also contact the expert at Visas Avenue on Skype id- visas.avenue or visas.avenue1. To get more details about the opening of the new branch of Visas Avenue in Mumbai city, you may call at 011-48447777, 011-46194650 (Delhi), 040-42467777 (Hyderabad), or 080-46668222 (Bangalore). To get your eligibility confirmed by the most experienced immigration specialists at Visas Avenue, fill the free assessment form available on the website of Visas Avenue.